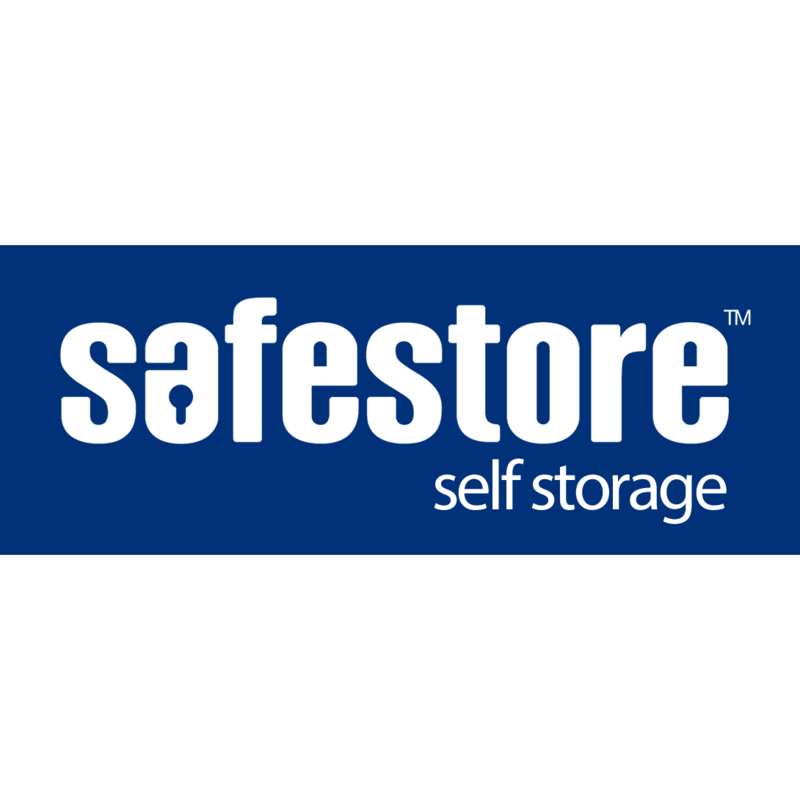 Safestore Self Storage Basildon located on Howard Chase is perfect for those who are downsizing or decluttering their property, students needing a temporary home for their belongings or for businesses who need to store equipment, excess stock or archives. Safestore provides safe, clean and spacious storage units, with 7 day accessibility. Our storage units range from the size of a locker to a tennis court or larger, depending on what you need to store. Safestore also offer a wide range of cardboard boxes, bubble wrap and packing material. We don’t have our own transport options but our friendly consultants can recommend local removal firms. We’re the UK's No. 1 choice for self storage with nearly 120 locations nationwide offering secure and cost effective self storage for household and business users.